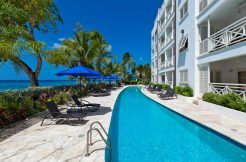 Spanning 21 miles in length and 14 miles wide Barbados offers a wealth of diverse experiences, and landscapes of characteristic beauty across eleven geographical sub-regions, or parishes. The parish structure of the island reflects a system constructed by The Church of England and therefore each parish is governed by its own parish church; with these being some of the most charming and historic buildings on the island. It is said that the different Barbados parishes were formed in accordance with sugar, tobacco and cotton plantation estates, carved into the island by English settlers upon first settling in 1627. 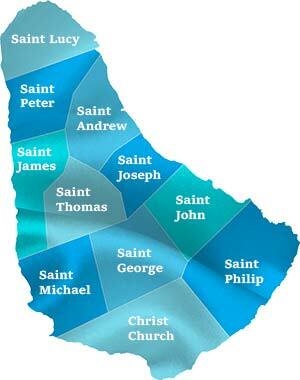 Take a look through through the following pages, where we introduce each parish in turn. You may just feel drawn to settling here yourself!